Manama, Oct. 15 (BNA): The High Criminal Court on Monday sentenced seven defendants on charges of causing the oil pipeline blast in Buri area on 10 November 2017, Chief Prosecutor Hamad Shaheen, said. The defendants were convicted with establishing and joining a terrorist group, handling, possession and using explosives and detonation of terrorist blast, receiving training on the use of weapons and explosives to commit terrorist crimes and financing the terrorist group. The court sentenced the first, second, third, fourth and fifth defendants for life in prison and fined them BD 200,000. The court also sentenced the sixth defendant to ten years in jail and the seventh defendant to five years and a fine of BD 100,000. The court obliged the first, third, fourth, fifth and sixth defendants to jointly pay the sum of BD 64,577.041 to compensate for the damages caused by bombing the oil pipeline. The court decided to revoke the nationality of the first, second, third, fourth, fifth and sixth defendants, and the confiscation of the seized materials. In the case files, the first and second suspects who are still at large abroad had established a terrorist group and recruited the remaining suspects. 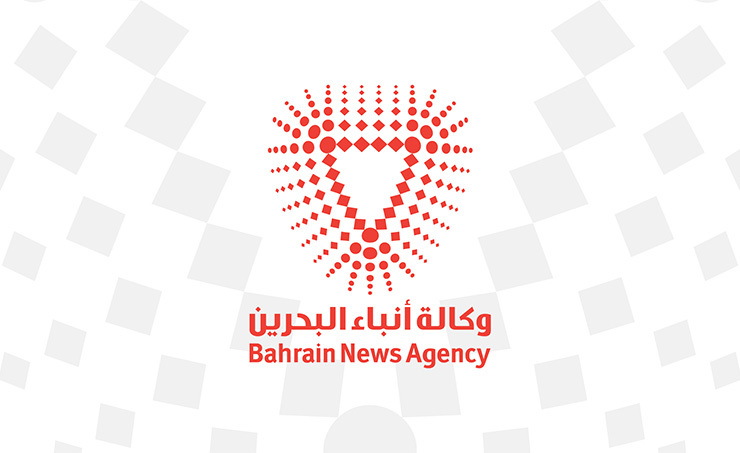 The third and fourth defendants received training on the use and making of weapons and explosives in Iran’s Revolutionary Guard camps for the purpose of committing terrorist crimes in Bahrain. The first defendant tasked the remainder of suspects to commit terrorist crimes in the Kingdom by bombing the oil pipeline in Buri area and to receive part of the explosive device and the cash to carry out the attack through ‘dead mail’ from specifically designated locations in Bahrain. The third defendant led the terrorist group on November 10 to a meeting, and distributed roles amongst themselves. They planted the explosive device in the pipeline which they detonated causing a fire which damaged it as well as houses, shops and cars in the vicinity of the blast site. The third, fourth, fifth, sixth and seventh defendants were arrested and referred to the Public Prosecution. The Public Prosecution in its evidencing included proven charges levelled against the defendants, confessions of four defendants, witnesses’ testimonies, seized materials, technical evidence such as laboratory reports which confirmed they committed the crimes. The case was deliberated during by the court in the presence of defendants and their lawyers who presented their legal arguments and were provided with all the legal sureties.